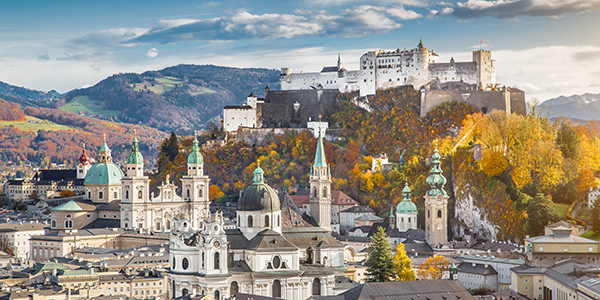 An AmaWaterways river cruise is an extraordinary journey on board a luxurious ship that docks in the heart of Europe’s capitals and quaint villages. 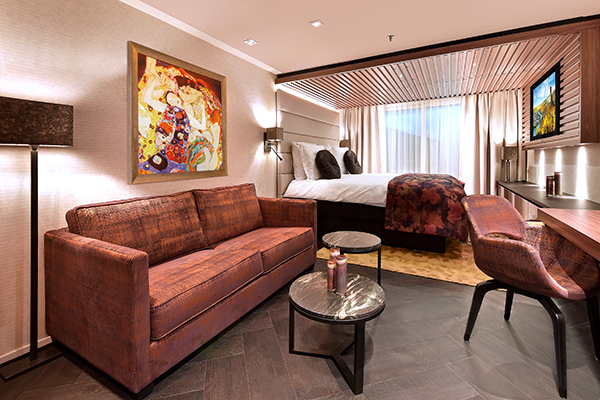 Let AmaWaterways introduce you to a world where dramatic sights are met with innovative and luxurious ships — your beautiful home away from home. 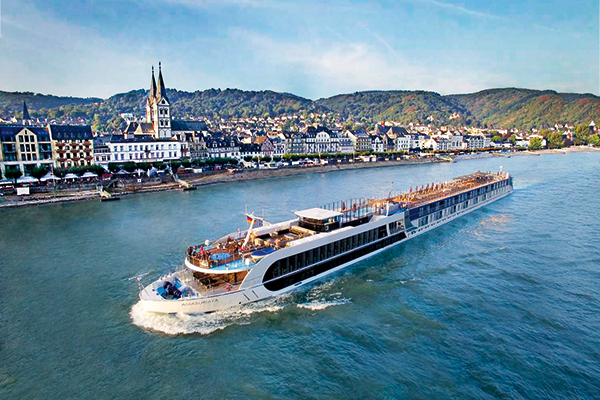 Savor AmaWaterways’ award-winning, chef-prepared cuisine with the freshest local ingredients. Enjoy included shore excursions, guided hiking and bike tours, and exciting new Special Interest Tours — bold adventures as active as you choose to be. Sail aboard the highest rated ships in Europe, as recognized by Berlitz. Our Agency Exclusive: Book by March 31, 2019 and save up to $1,500 per stateroom on select 2019 sailings. * Per person, based on double occupancy in a Category E stateroom. Price subject to change and availability; please contact us for details. Save up to $1,500 on select 2019 sailings. Contoured by vineyard-clad hills and castles from yesteryear, the legendary Rhine captivates. From Amsterdam’s colorful canals to the majestic Swiss Alps, journey into the heart of the destinations you visit. Save up to $1,000 on select 2019 sailings. Travel to France’s legendary wine capital, Bordeaux. 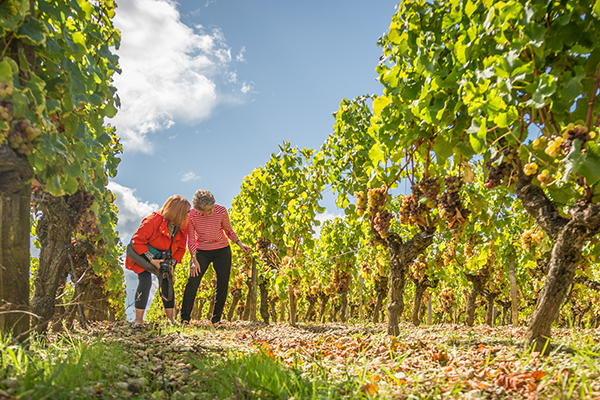 Iconic châteaux, timeless vineyards and delicious wine tastings are plentiful as you visit Libourne, Blaye, Bourg, Pauillac and Cadillac.